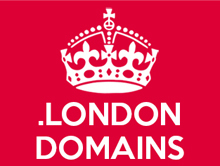 We are a UK based web hosting and domain name registration company, established in 1999 we offer affordable domain name registrations and Plesk web hosting. We pride ourselves on our customer service and technical support response times. 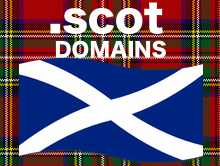 We've registered thousands of domains since 1999 for personal and business use. When you register a domain name you can then use it to point to an existing website, just use it for email, or purchase a web hosting and build a website on it. We offer a number of different Plesk web hosting packages, ranging from simple web site forwarding, DIY websites to our extensive Pro Hosting. 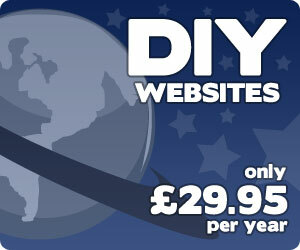 Depending upon your requirements we can find a web hosting package to suit you. Registering a domain name is a simple task. Choosing the right domain for you is the difficult part. The key to registering a domain is getting the point across. 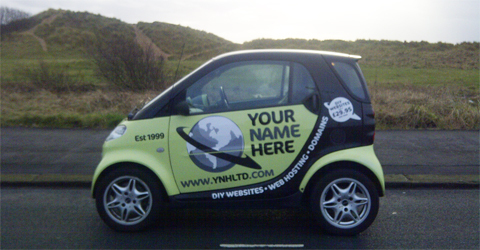 Choose a domain relevant to yourself or your business, try and make this as short and easy to remember as possible. Alison, Craig and the rest of the YNH team are all superb. Customer focused and solution oriented, it is so good to always be able to speak to a real person!